Taken from the ondemand video, DWA Adrenaline. 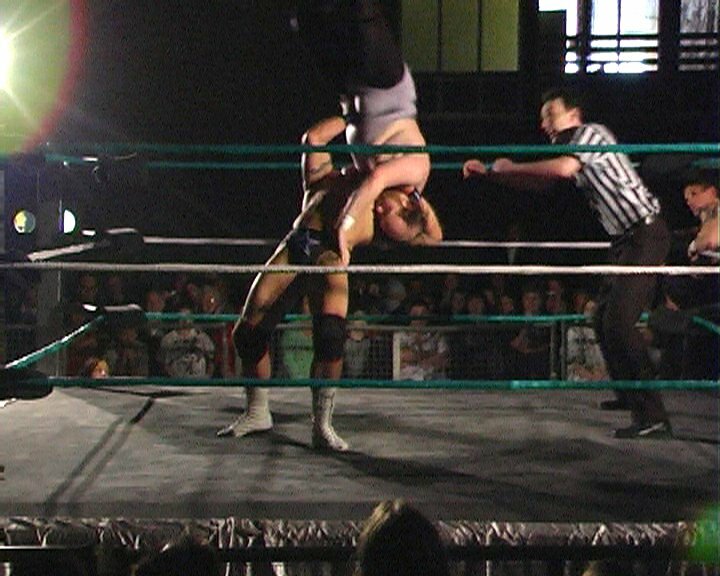 This fast paced match shows one of the rising talents in UK wrestling, PJ Jones, fighting against one of the best cruiserweights in the world, El Ligero. 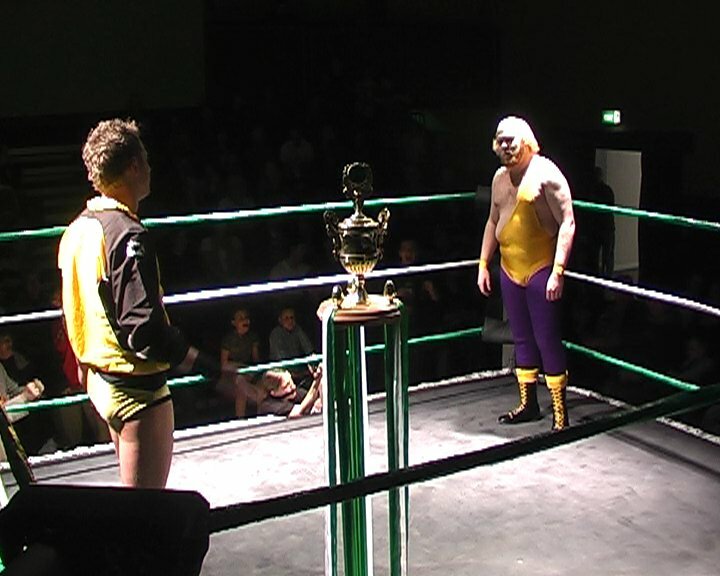 DWA title holder Joel Redman (Oliver Grey in NXT WWE) defends his title against living wrestling legend James Tighe. Tighe came out of retirement to compete in this brutal match up, the lure of the DWA Trophy was too much to resist. 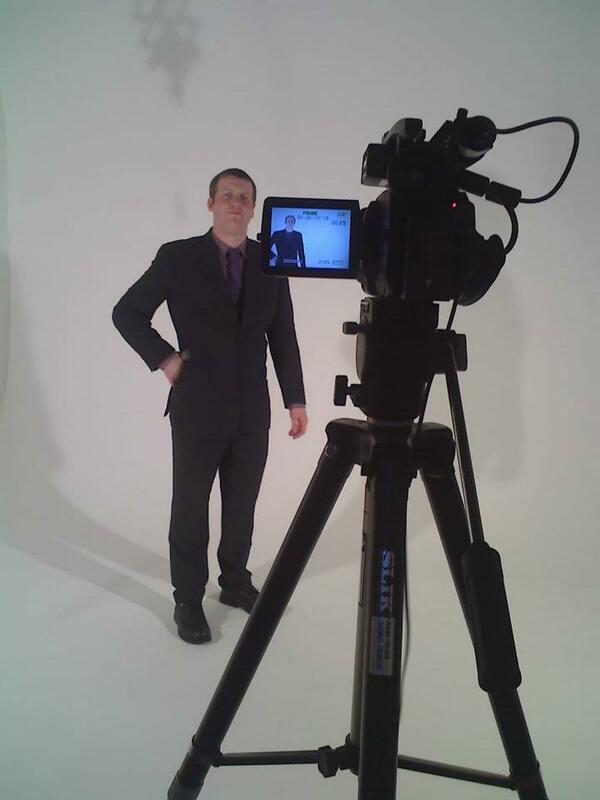 In the studio for the on demand videos. 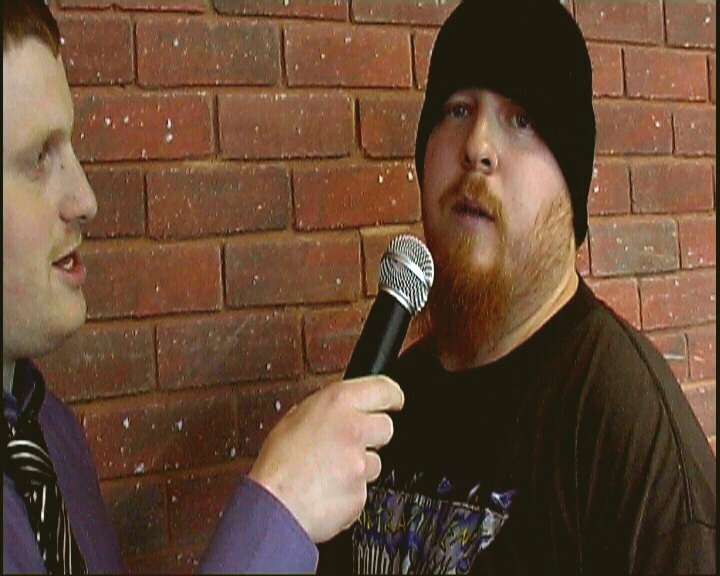 Nick Riley goes head to head with the monstrous Dave Mastiff in this bone crunching DWA match up. 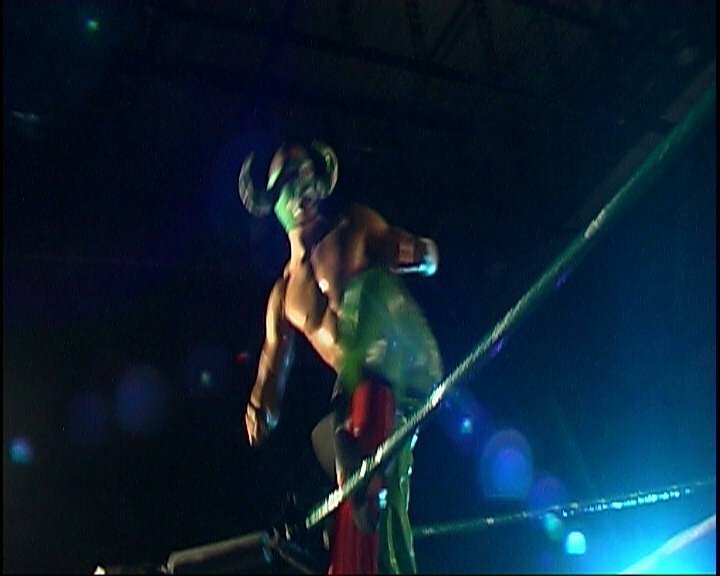 This is the first match from the notorious Redman’s Challenge storyline whereby Riley had to face and beat numerous Redman henchmen in order to win the chance of facing Redman in a 16 foot cage for the DWA title. Chris and Sam Andrews go to head to head with Marvellous Mark and the Prettyboy Dan Walsh in this explosive and technical tag title match. Newly crowned DWA tag champions Petty Mavellous are looking to defend thier titles against thier biggest rivals in this heated grudge match. Taken from ondemand video, DWA Adrenaline. Pretty Marvellous attempt to show Iestyn Rees just why they should be considered good enough to join The Thrillers. 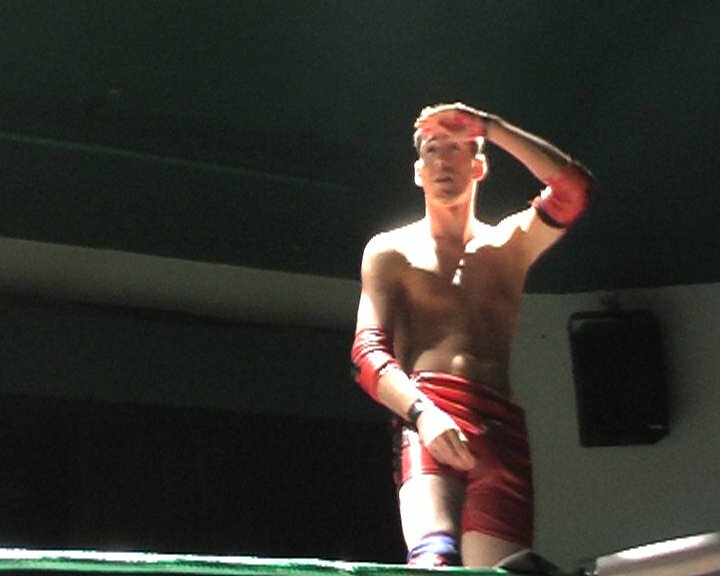 They partner Rees and fight against Just Josh, Owen Phoenix and David Sharp. An injured PJ Jones steps up to accept a challenge from the infamous Gentlemen Gilligan Gordon to fight a hair vs hair match. PJ Jones has not been medically cleared to fight this match but with his honour at stake he has no choice but to fight. Nick Riley is forced to put his newly won DWA title on the line to take this awesome match up to the next level.